Home / Retail Marijuana store for sale with property!!! 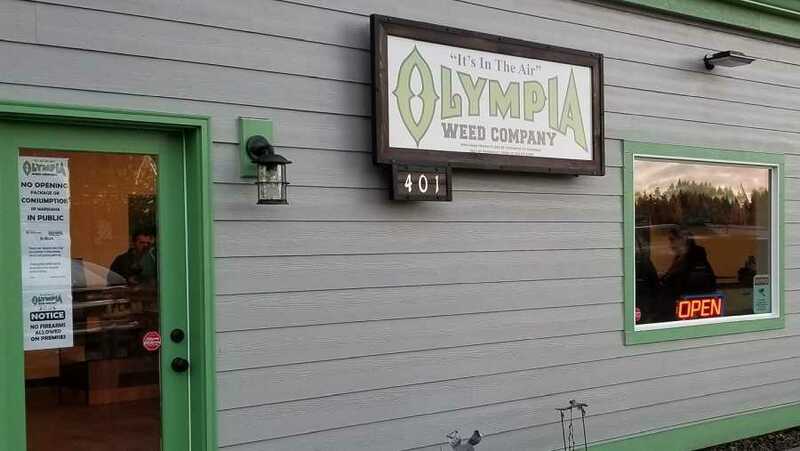 Retail Marijuana store for sale with property!! !